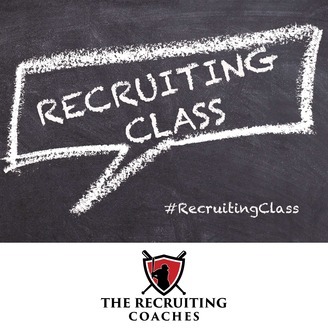 Recruiting Class is an inside look at the college baseball recruiting process. Hosted by the Founder of The Recruiting Coaches, Brian Scanlon, the show takes a deep dive into important aspects of the recruiting process that are rarely touched on. 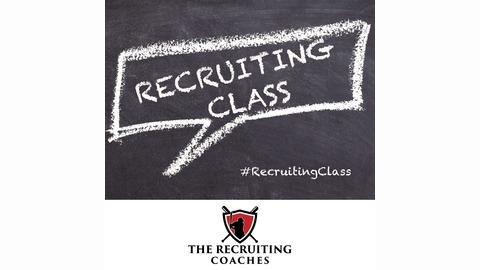 If you are tired of the same old, cookie-cutter recruiting advice, listen to Recruiting Class. Is This The Right School If Baseball Was Taken Away From You? In this episode we go over some questions that you should discuss as a family regarding the factors outside of baseball that contribute to choosing the right college. Follow us on social media. We put out 1 recruiting tip every single day!